Mrs. Angela Jones joined St. Mary's staff in 2015 as the 5th and 6th grade teacher. She brings with her a Master's degree in Education, specifically special education, from the University of Illinois. She lives in Menominee with her husband and five children. Mrs. Jones is committed to providing a strong Catholic education to all who attend. It is the goal of St. Mary School that all students achieve their highest potential, both academically and socially. Father Dean Smith joined St. Mary's Parish in East Dubuque and Nativity BVM Parish in Menominee on July 1, 2013. Father Smith was ordained in 1999. He brings with him many years of experience and a passion for the Church and School. 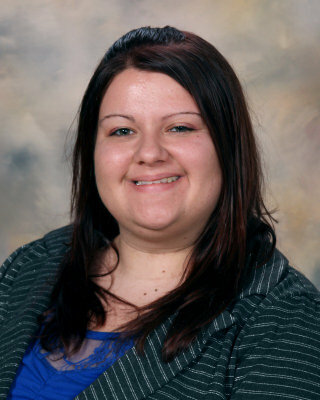 Mrs. Annie Kass joined the St. Mary's School staff in the 2012 school year as the school secretary. Annie has a degree in Business Administration from Loras college. 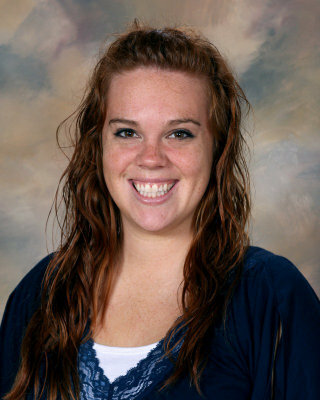 Ms. Blocklinger joined the staff in 2013. She is a recent graduate from Clarke University with a degree in Elementary education and endorsements in reading, English/language art and special education. Mrs. Joayne Sullivan joined St. Mary's staff in August 2015 as the pre-school teacher's aide. She and her husband, Mike have been members of St. Mary's parish for many years and she brings many years of experience. in 2008 with a degree in Elementary Education. Mrs. Spain recently earned her Masters in Elementary Education. Amy and her family are members of St. Mary's parish are and active in the community. Mrs. Jenny McDermott joined St. Mary's staff in the fall of 2010. She came to us with 16 years of teaching experience from Nativity BVM Catholic School in Menominee. She recently earned her Master's of Education from Clarke College in Dubuque. In addition to teaching third and fourth grades, Jenny is responsible for the technology program at St. Mary's. Jenny has three children of her own that attend St. Mary's, and she and her husband run a farm in Menominee as well. Ms. Bayleigh Brimeyer joined St. Mary Catholic School as the 5th/6th grade teacher in January 2017. 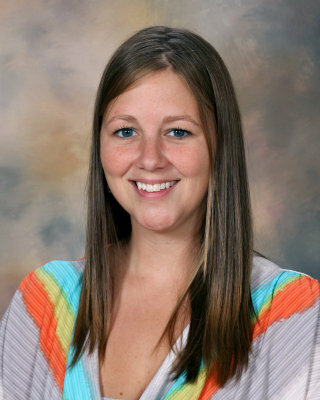 Ms. Brimeyer is a recent graduate of St. Ambrose University. Ms. Brimeyer brings with her many new and innovated ideas. Mr. Nathaniel Kass has been teaching at St. Mary's School since 2005. He teaches grades seven and eight, as well as the departmentalized social sciences and math. Mr.Kass graduated from Loras College with a degree in Grades 7-12 Education and Social Sciences. He enjoys coaching baseball, playing softball and has 4 children. Mrs. Mary Kay Donar will head the music program at St. Mary's again this school year. St. Mary's School offers general music education to its students on a weekly basis. The students then prepare and perform a Christmas Program and a Spring Musical annually. Mr. Kass will teach Physical Education. 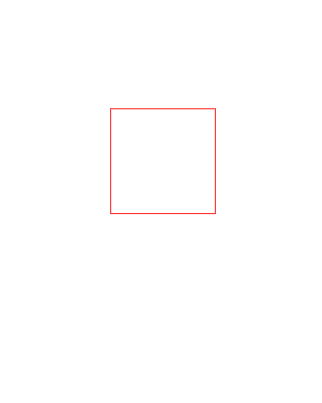 See above for contact information. Jenny McDermott teaches technology. She also teaches 3rd and 4th grade. See above for contact information. thanks to the many volunteers that assist with the program. Mrs. Doris LaPage has been providing hot lunch services to the students of St. Mary's for many years. She is adored by the students and provides delicious and nutritious meals to all who enter St. Mary's School! She sent her children through St. Mary's School. Ms. Mary McAllister assists Doris in the kitchen. Mary joined the St. Mary Staff in 2014 after graduating from Wahlert Catholic High School in Dubuque, where she resides with her parents. 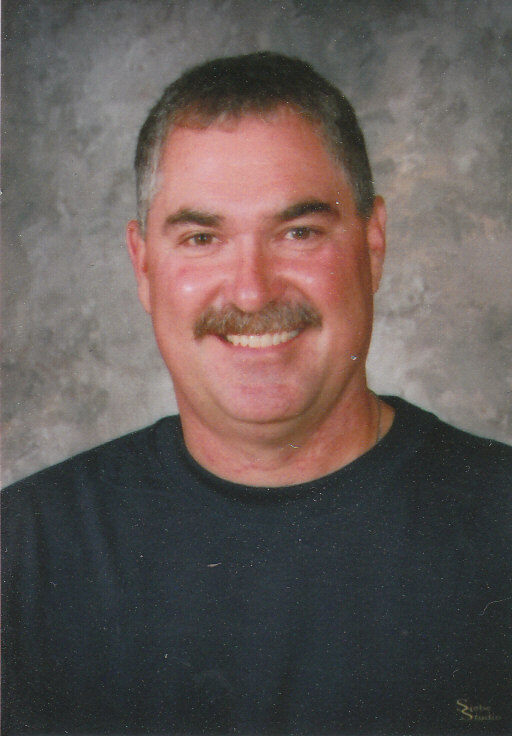 Mr. Tom Burdt will provide maintenance and custodial services.